When you’re planning roofing, siding, windows, remodeling or other improvements to your home, your first choice among New Jersey roofing contractors should be Up and Above Contractors. 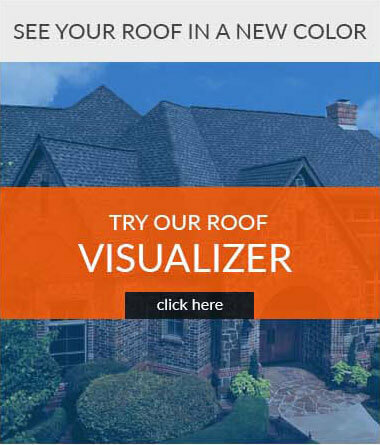 Roofing: We’re certified GAF MasterElite New Jersey roofers, which means we are one of only 3% of the nation’s roofing contractors to earn that elite status by North America’s largest roofing shingle manufacturer. Siding: We’ve partnered with Mastic Home Exteriors to provide the finest vinyl siding NJ residents can find — durable, beautiful and no maintenance! Gutters: No more cleaning out the leaves and twigs blocking the gutters NJ homes have. With our Leaf Relief gutter protection system installed by the kind of roofer NJ residents can trust, rainwater flows freely and everything else stays out. Windows and Doors: It’s always comfortable indoors when you rely on the quality of Harvey Building Products for your New Jersey windows and doors. With our wide selection of the windows NJ residents recommend, Up and Above Contractors has a solution for every room. Ask about our stylish New Jersey entry doors if you’re looking for a sturdier, beautiful new door. Decks and Porches: Looking to add a deck or a porch? We’ll design one with you in mind, using high-quality, long-lasting materials. Interior Remodeling: Whether it’s the kind of new addition, basement finishing, or bathroom remodeling New Jersey residents need, Up and Above can handle every aspect of your New Jersey remodeling project. Up and Above’s roofers in NJ offer convenient, available financing. 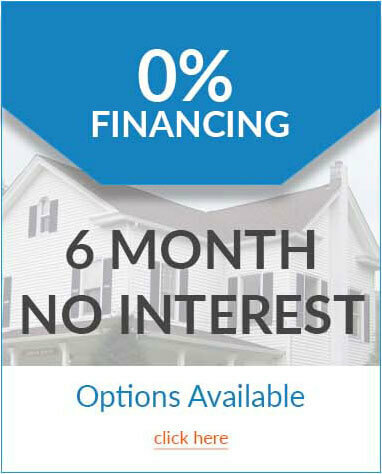 Ask your Up and Above representative about some of our different options, such as 0%, 6 month-no interest, on approved credit. The application process is quick, easy, and secure through a toll-free phone application process completed with your Up and Above representative. And there are no forms to fill out, no application fee, no closing costs…and no pre-payment penalties. We make it easy, so that you can get your project started right away! Call Up and Above today at (973) 531-4225 for a FREE in-home consultation and estimate from the roofers New Jersey residents can count on. Or simply complete and submit our request form on this page to contact the roofers NJ can rely on and we’ll contact you within one business day.